All of our instructors have been selected not only for thier photographic expertise, but also for their teaching abilities. Instructors come from all over the world to bring knowledge and experice to each of our attendees. 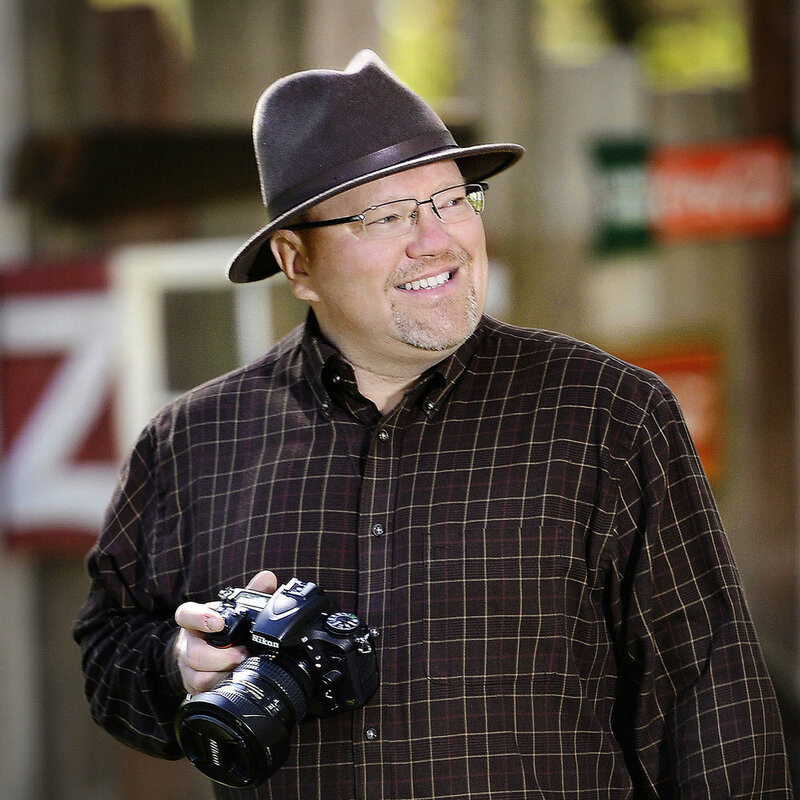 Matt Kloskowski is an award-winning photographer who is best know for his post production training for KelbyOne and Lynda.com to name a few. Shiv Verma, APSA, MNEC is a published author, photographer, educator and technologist. He is a member of the Panasonic Lumix Luminary Team, an X-Rite Coloratti and a Master at the Arcanum. He has been photographing for over 50 years and has evolved his photography to express his intense devotion to wildlife and nature. Over the years has earned numerous awards and recognition both nationally and internationally. He conducts photo tours and workshops worldwide and typically has one tour a month. 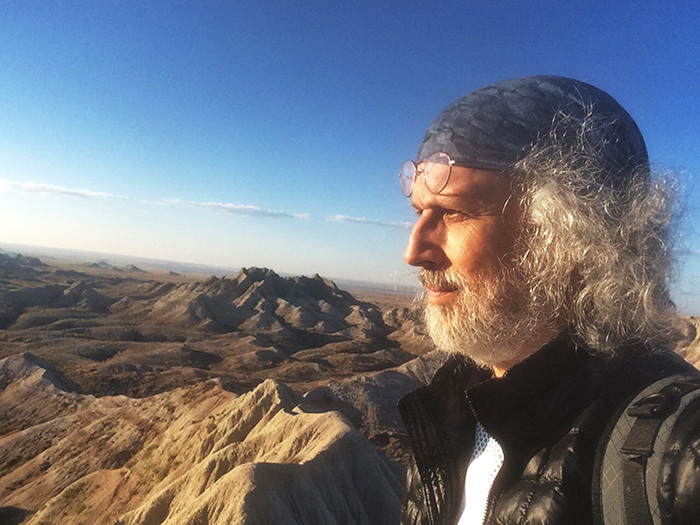 David Hakamaki, Cr.Photog., has spoken at photography conventions around the world and serves as an Ambassador for several of the photography industry’s most prominent companies. He operates a full-time, home-based studio in Upper Michigan and has become affectionately known as “The Home-Based Photography Guru”. David has gained international recognition for his work and business knowledge and is a master of lighting by incorporating a creative selection of lighting options that make his images distinctive. Chas is a Canon Explorer of Light, the group is comprised of the most influential photographers and cinematographers in the world, each a master of their creative specialty. Graham Hobart was born and raised in what is now Zimbabwe. As a young man, he would often travel by bicycle to remote parts of Africa and encounter a wide variety of wildlife very close-up. He would be gone for weeks, then months, at a time exploring as far as his legs, and determination, would take him. Before he was photographing the wildlife he was drawing and sculpting them. Tracie Maglosky is an award-winning wedding and portrait photographer in the Cincinnati. OH. As a distinguished member of the Visionary Program for Olympus Worldwide, she has been given the honor of Visionary and travels frequently to present her photography skills and concepts as a leader in the industry. A busy mother of three boys, Tracie has a passion for wedding, maternity and newborn portraiture and capturing the moment… “because it only happens once.” She has never met a stranger and continues to celebrate the beauty of the world through every captured moment with her lens. Photographer for the past 36 years and I live in St Petersburg Florida.I’m passionate about what I do and I want those who see my work to be moved by it.It’s my hope they will experience what I’ve experienced and “get” what it is I’m trying to say. If I accomplish that,my career will have been worthwhile. Tony has authored five books on the art of photography: Fine Art Nature Photography (’02), Fine Art Flower Photography (’05) Fine Art Nature Photography: Water, Ice, Fog (’07), Fine Art Digital Photography (’09) and HDR Photography (2011). He and Master Photo Workshops have co-produced four photography DVDs: Visual Artistry, HDR Made Easy, Visual Literacy and Flower Photography Artistry, as well as an iPhone instructional video series. Throughout his career, C.C. Lockwood has established himself as one of the nation’s outstanding nature and wildlife photographers and as the premier Chronicler of the natural wonders of Louisiana and the Gulf Region, including the Yucatan peninsula. Rick Friedman has been a photojournalist for over three decades. Based in Boston, he travels the world for numerous publications, corporations, advertising assignments and film and television productions. His published work has appeared in Time, Newsweek, The New York Times, Nature, USA Today, The Guardian, Der Spiegel, Stern, Discover and many other publications. He has produced over 75 book and magazine covers. Ray is known across the country for his model and glamour photography. He has been active in photography for over 45 years and has presented over 125 programs to various photographic organizations throughout the Northeastern United States. Member of Twin Cities Camera Club for over 35 years. Past member of South Towns Camera Club and the Buffalo Industrial Photographers. competed in competition for approximately three years and received over 150 ribbons. Advanced to the Diamond category in all of the organizations. Whether he’s working out a way to pull off some new bizarre image or he’s helping sculpt the direction of a company to ensure the happiness of its customers and employees, Aaron finds a way to make sure that his personal philosophy continues to resonate throughout everything that he does.